Start taking classes at Beyond Aquatics and other studios! You may wear shorts and a t-shirt if you prefer, instead of a swimsuit. 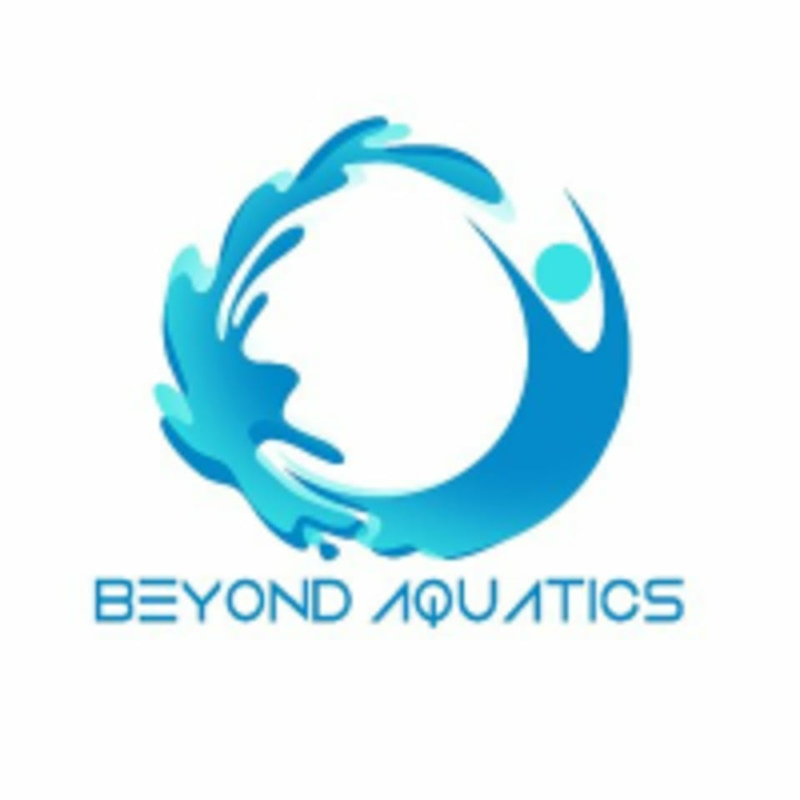 Beyond Aquatics encourages t-shirts. Some people wear water shoes, but it is not mandatory. Please bring your own towel, bag for wet clothes, and a smile! You can also bring a friend/guest with you who is not a member for only 15.00 if they are not subscribed to Classpass. Beyond Aquatics is located at 236 Robert Rose Dr in Murfreesboro, Tennessee. We are located directly behind The Home Depot, very close to Stones River Mall. Tommy is great! Super fun class and we still felt the love (burn)! This class was awesome! It was so much fun.